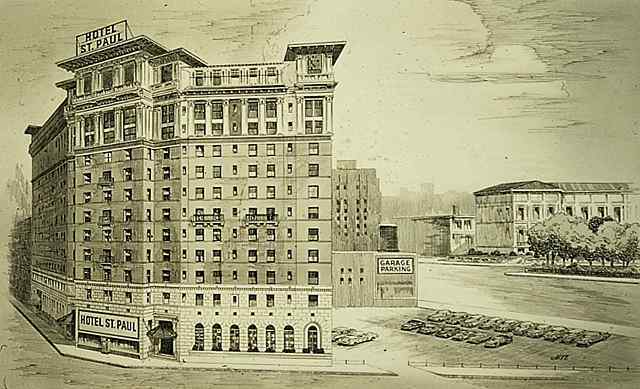 Many skilled black artisans were recruited to Saint Paul to work on buildings going up in the early 1900s. 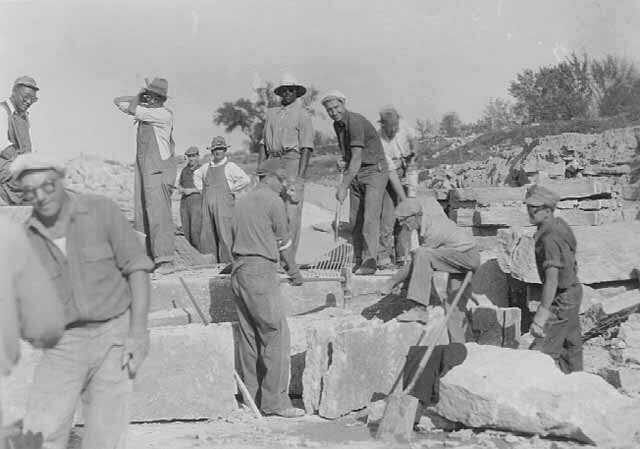 Many of them arrived from Georgia with the marble used in those buildings. 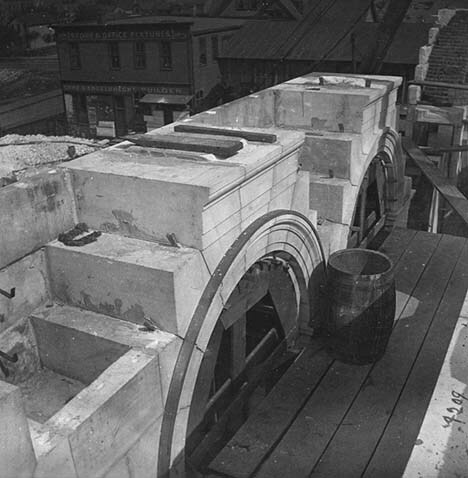 Casiville Bullard, a master stonemason, helped build such Saint Paul icons as the current State Capitol, St. Paul Cathedral, and City Hall. His descendants still live and lead in Saint Paul alongside the progeny of other stonecutters, bricklayers and masons. 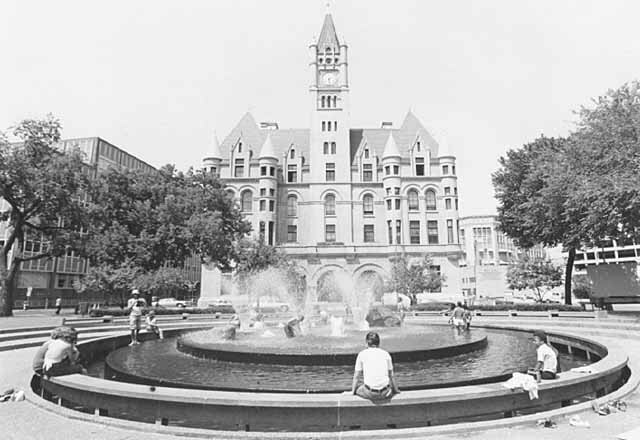 Some of the buildings they worked on still exist around downtown's Rice Park, including Landmark Center, Saint Paul Public Library and The Saint Paul Hotel. CultureBrokers Foundation, Inc. 2008. 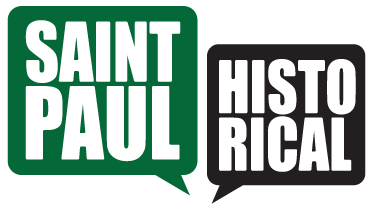 "Points of Entry: The African American Heritage Guide to Saint Paul. 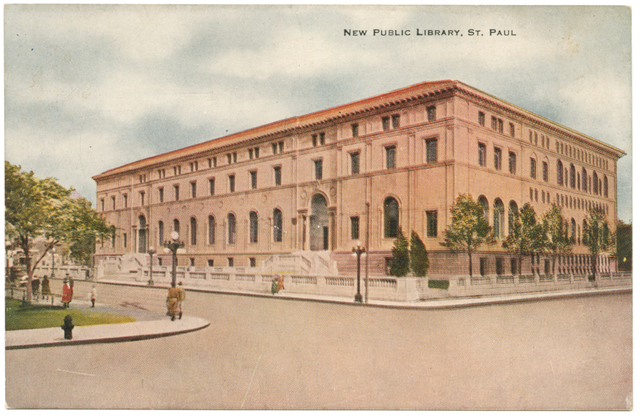 ", “Casiville Bullard,” Saint Paul Historical, accessed April 19, 2019, https://saintpaulhistorical.com/items/show/255. 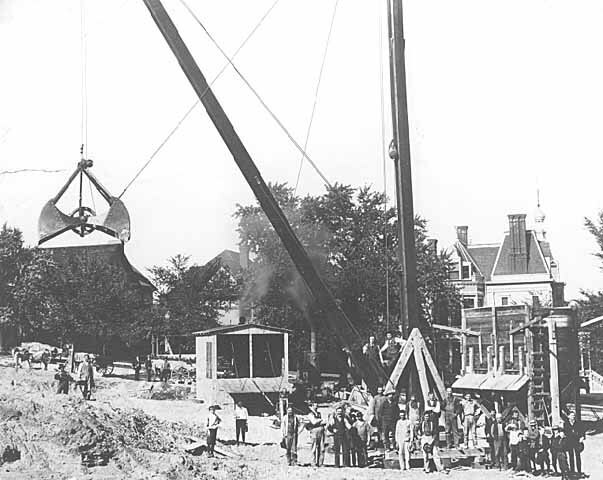 To learn more about the historic photographs displayed in this story, visit the Minnesota Historical Society’s Collections Online For more information on Casiville Bullard, read "The House That Bullard Built," by Laura E. Weber, published by the Minnesota Historical Society. To learn more about the CultureBrokers Foundation, Inc., click here.